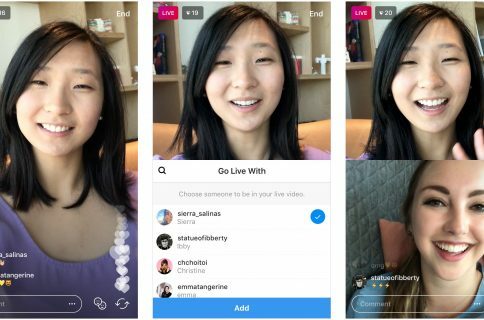 Periscope, Twitter’s live-broadcasting app, was updated in the App Store with a few new features, among them Replay Highlights, Live Autoplay and Tweet Embeds. 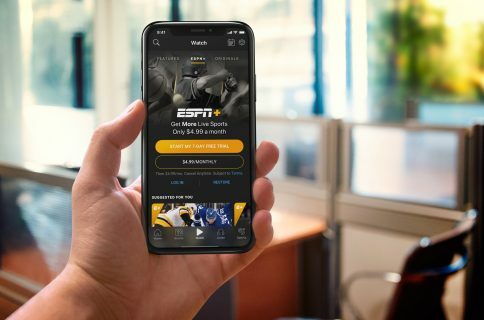 Highlights automatically generates a short trailer for every Periscope broadcast of your home feed, making it easier to catch up on broadcasts you missed from the last day. Periscope is a free download from the App Store. In addition, the feature also produces highlights of somebody’s profile, which gives you an overview of their previous broadcasts—and of any search result, for that matter—to get a convenient overview of any topic that interests you. “We look at a variety of signals to determine what parts of a replay should be included in a highlight and will continue to improve these signals over time,” explains the firm. Replay Highlights will be be available on iOS and Android in the next few days. 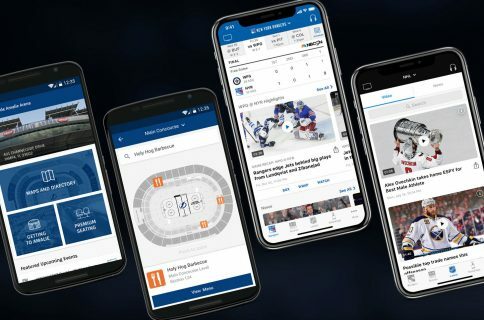 The ability to auto-play live broadcasts will be available on Android first, with iOS “coming soon.” With this feature, any live broadcast in the Watch tab and Global feed will play automatically as you scroll through content, but without sound. If you find a broadcast interesting, tap it to go full screen. Periscope broadcasts now play right within tweet embeds. You can embed these periscopes anywhere on the web by simply embedding their tweet containing a Periscope link. A broadcaster profile is embedded with the On Air Button as well. Within the tweet embed, the Periscope broadcast updates in real-time when the broadcast is live, including the number of live viewers. When the broadcast has ended, visitors can replay the broadcast, see the total number of viewers, and visit periscope.tv for the full experience with hearts, comments and more from the broadcaster. Here are a few examples of embedded Periscope broadcasts. Periscope notes that big name media outlets such as El Pais, Le Parisien, Mashable, Mic, RT, Veja São Paulo and Washington Post are now using embedded Periscope broadcasts to bring their stories to life. 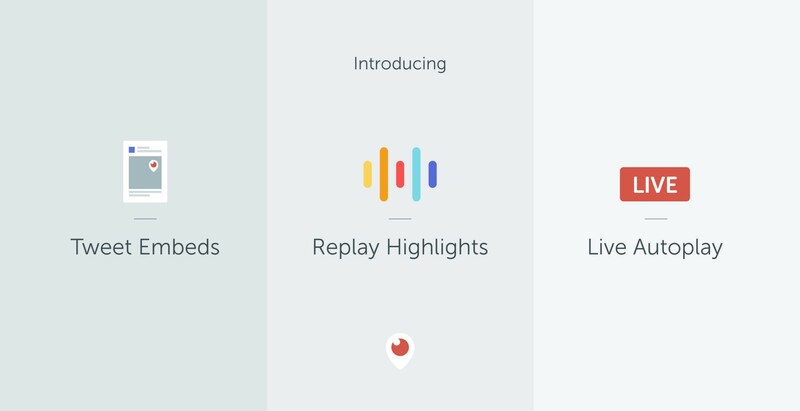 “Highlights” is a new feature that automatically creates a short trailer of each Periscope replay. You can watch Highlights of your home feed to quickly catch up on broadcasts you missed, Highlights of somebody’s Periscope profile to see a quick series of their previous broadcasts, or Highlights for any search result (like “#Turkey”) to get a convenient overview of any topic. Find people in your phone’s Address Book who are using Periscope. We think Periscope is better with friends, so we’ve made it easier to find them! Tap on the People section to sync your address book. Flipping between front and rear facing camera is much smoother. We’ve updated the “Report Broadcast” feature to let you specify why a broadcast should be flagged for our team to review. Thanks for helping us upholding our content guidelines! You can learn more about the embedded Periscope tweets, Replay Highlights and Live Autoplay features in Periscope’s support documents. Periscope is available for the iPhone, iPad, iPod touch and Apple TV as a free download from the App Store in the form of a universal binary.